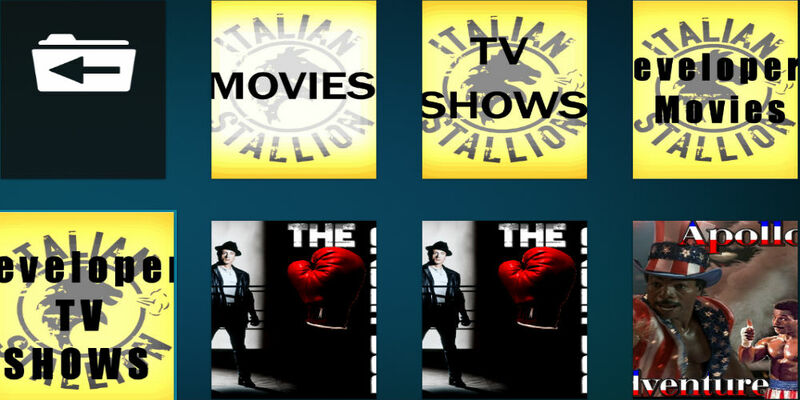 The Underdog is all in one Kodi Addon from Illuminati team with some great playlists. 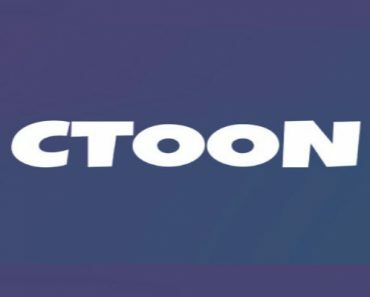 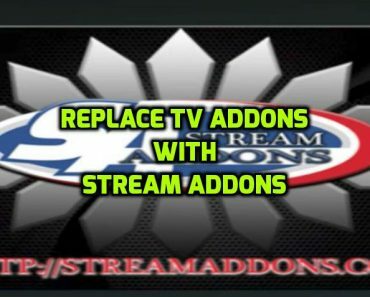 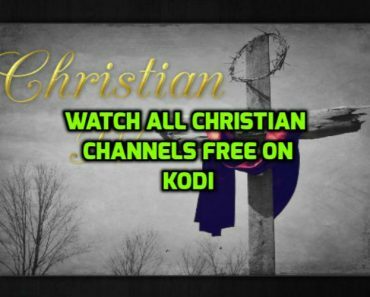 This Addon offers you to watch movies, TV Shows, Live TV and has got a lot of other sections to explore which include Apollos Adventure, Clubbers Crime, Creeds Picks, Mickeys Movies, Rockeys replays and many more. 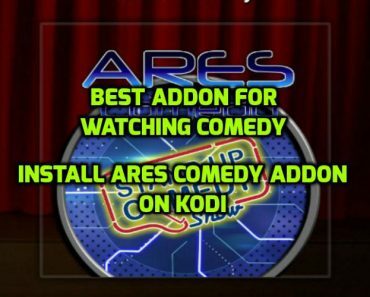 If you are interested in any of the topics that it offers then follow our simple installation guide below to install The Underdog addon on your Kodi.